Here's the showstopper from The Little Mermaid in a dynamite a cappella rendition by the incomparable Kirby Shaw. Great Caribbean change of pace! 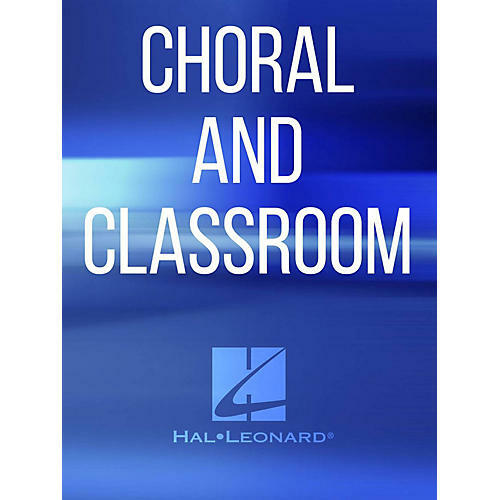 Available: SATB a cappella, SSAA a cappella. Performance Time: Approx. 2:00.